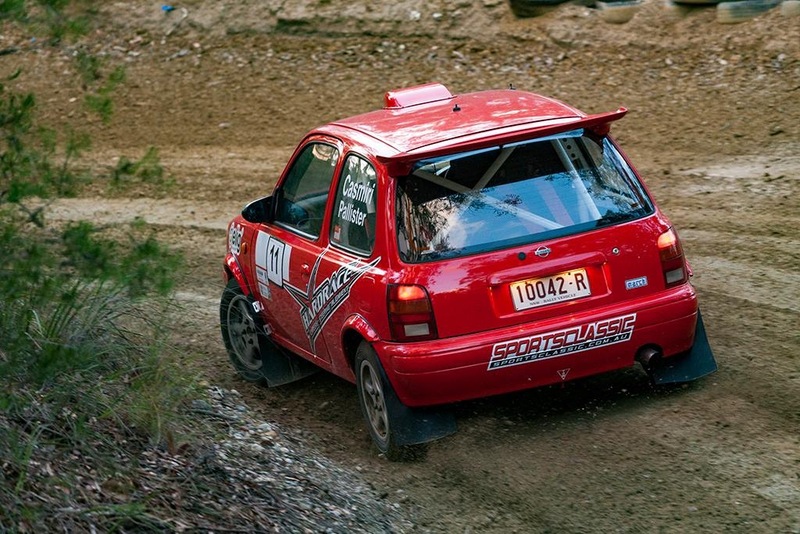 Sportsclassic specialise in Rally and Race preparation and maintenance. 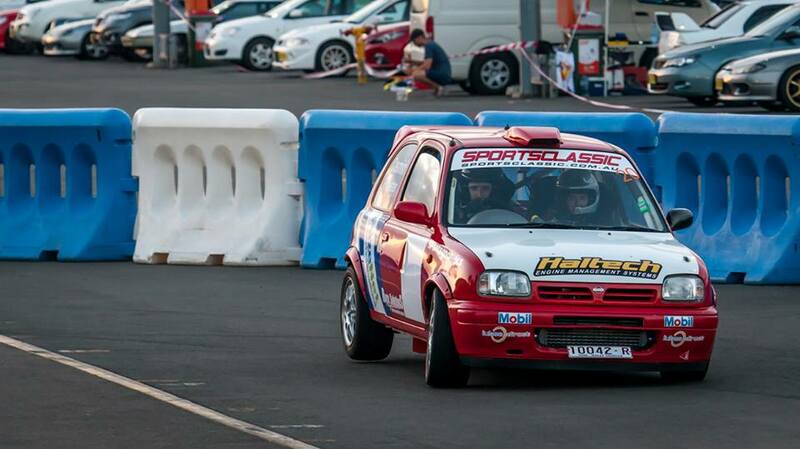 Sportsclassic is a family run business. 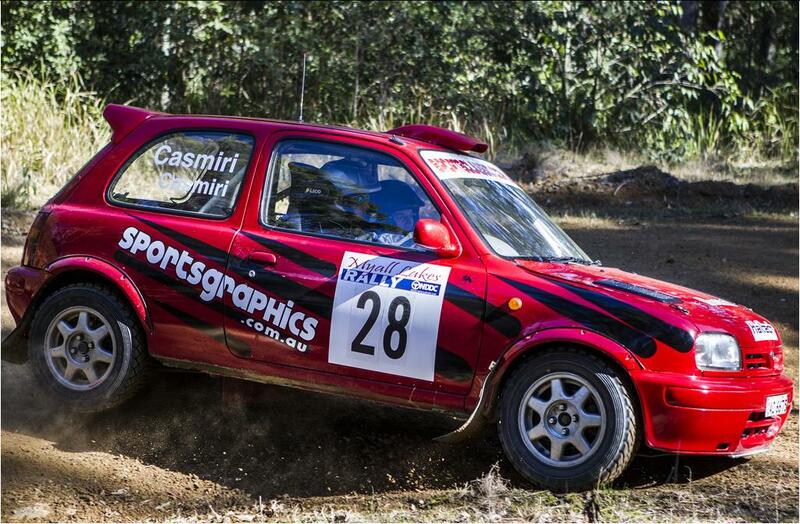 The team at Sportsclassic are involved in all types of motorsport as competitors, service crew or officials. 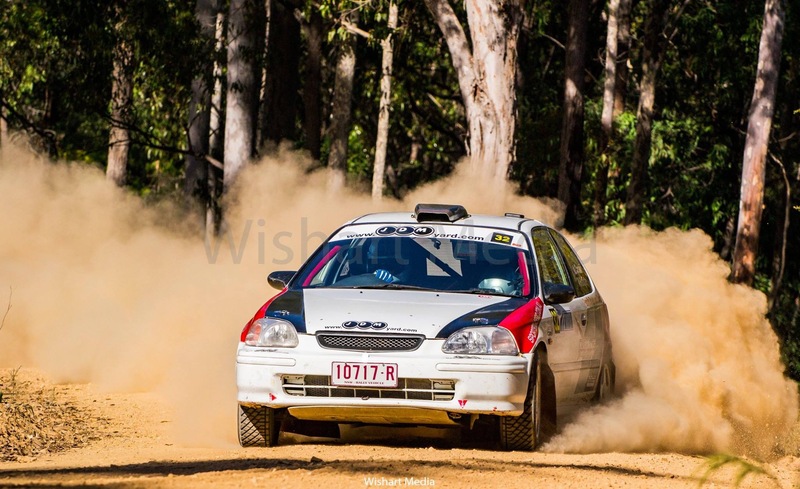 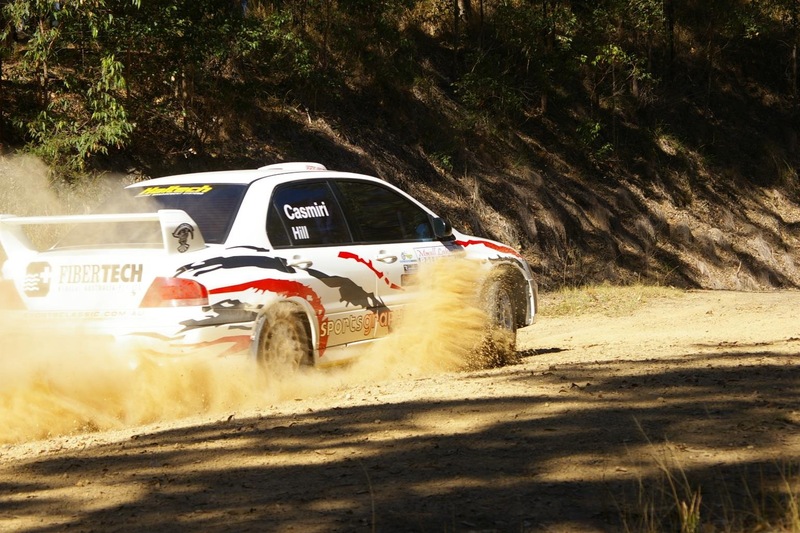 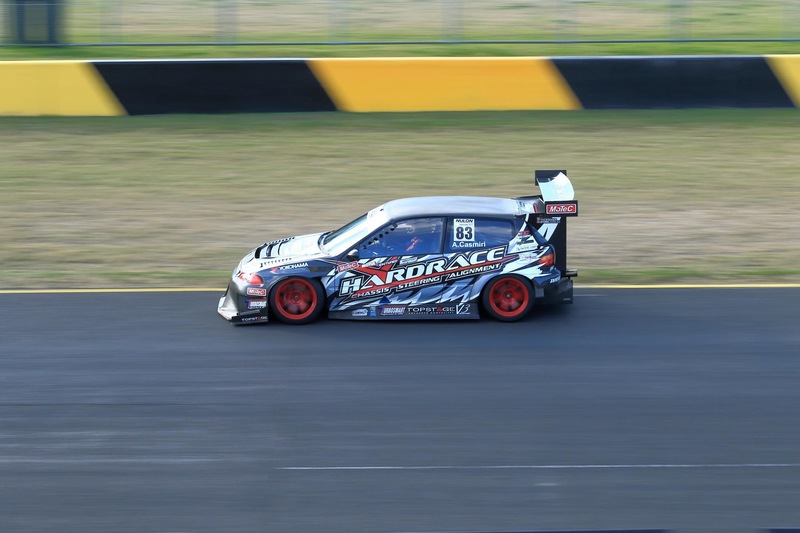 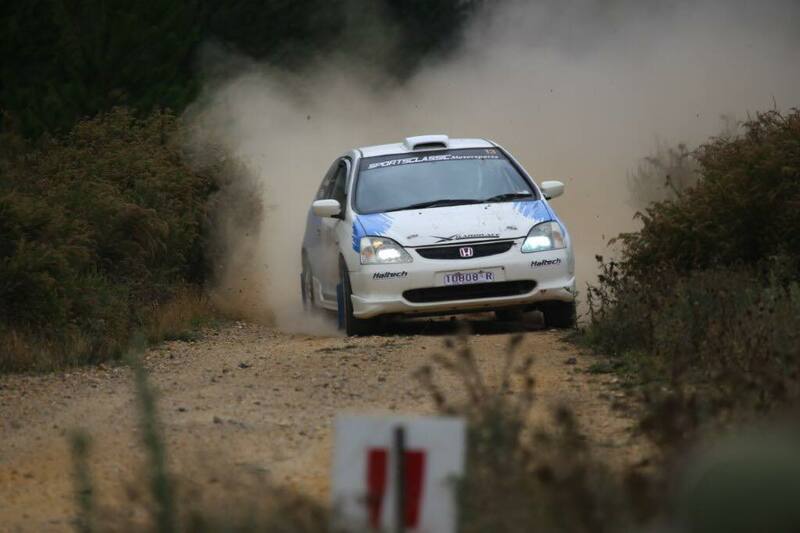 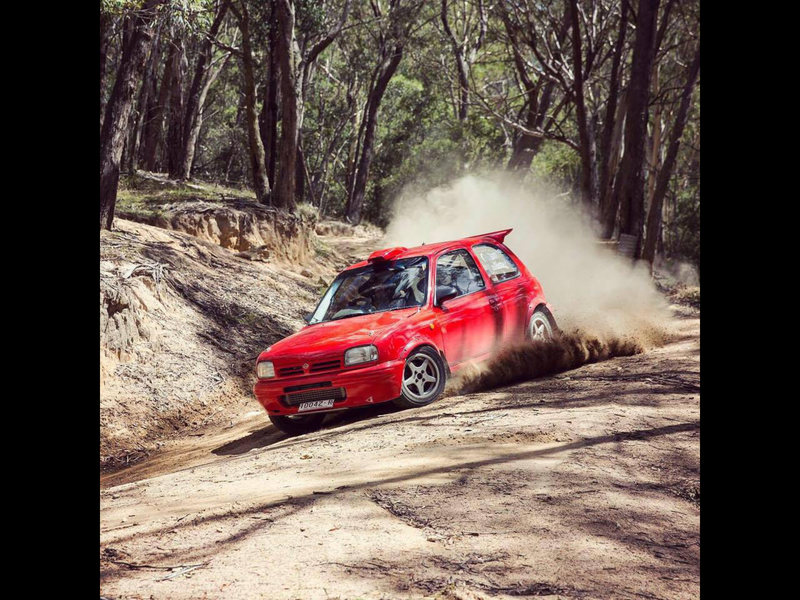 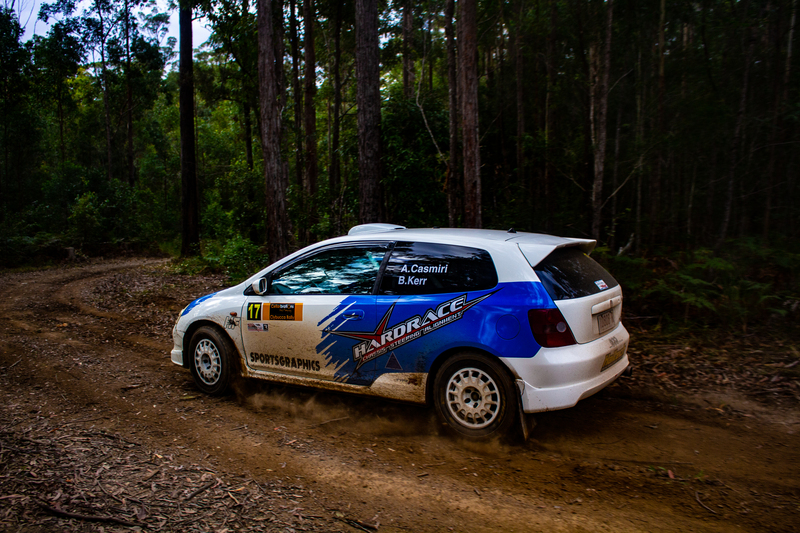 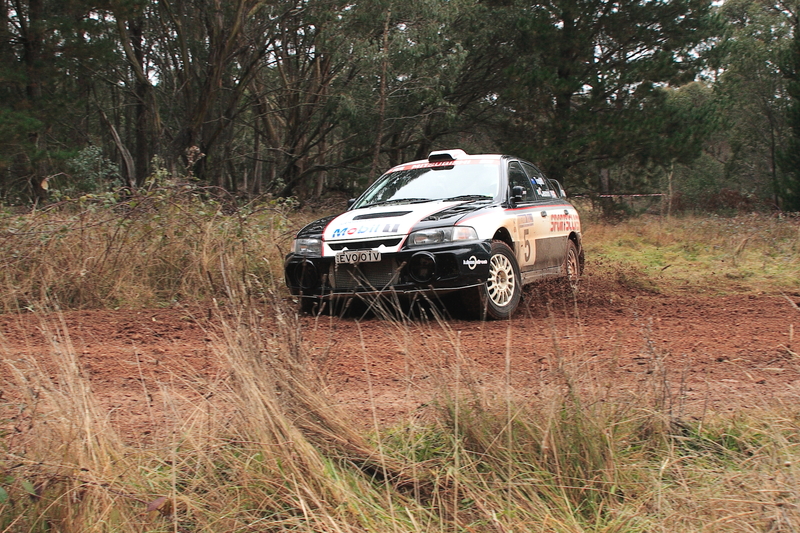 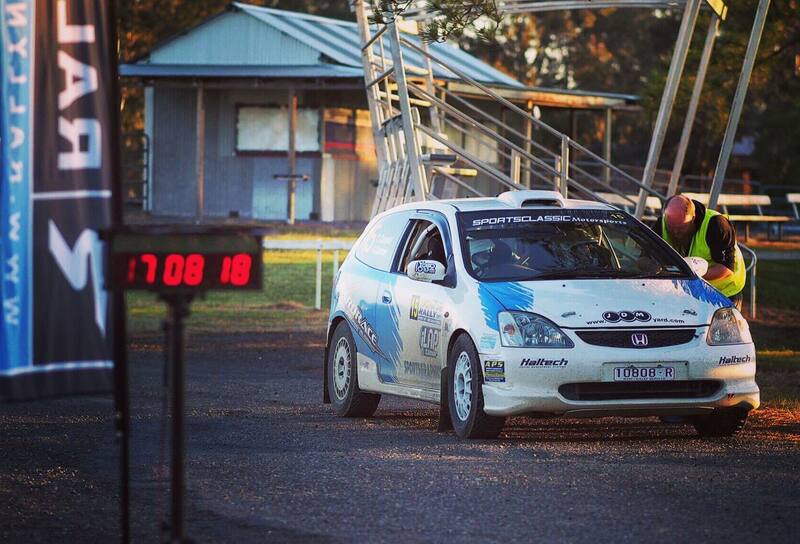 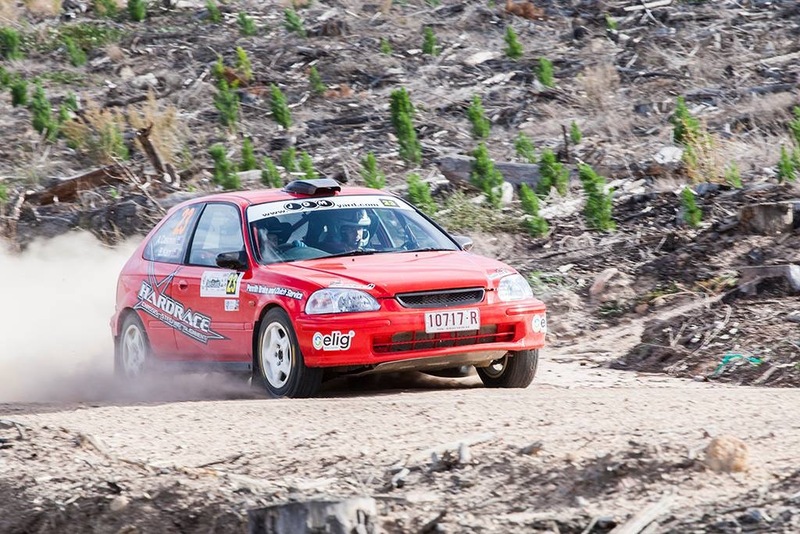 The team can be found at many of the rally events in NSW. 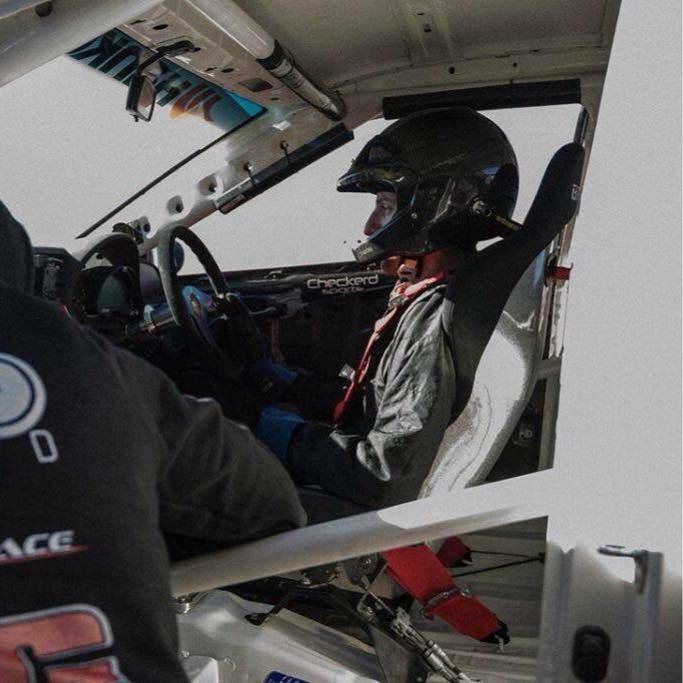 Error: Error validating access token: Session has expired on Wednesday, 08-Aug-18 00:42:36 PDT. 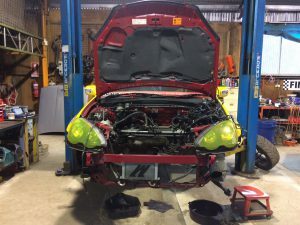 The current time is Sunday, 21-Apr-19 00:09:38 PDT. 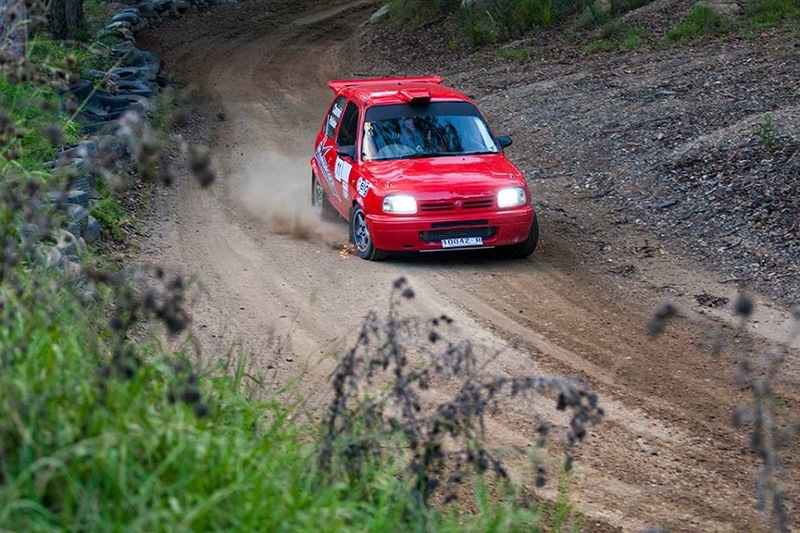 Sportsclassic specialise in Rally Preparation. 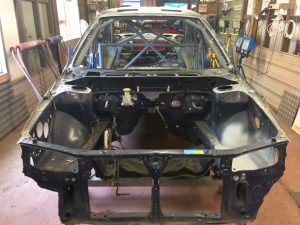 Click Here to find out more about some of the projects we are currently working on. 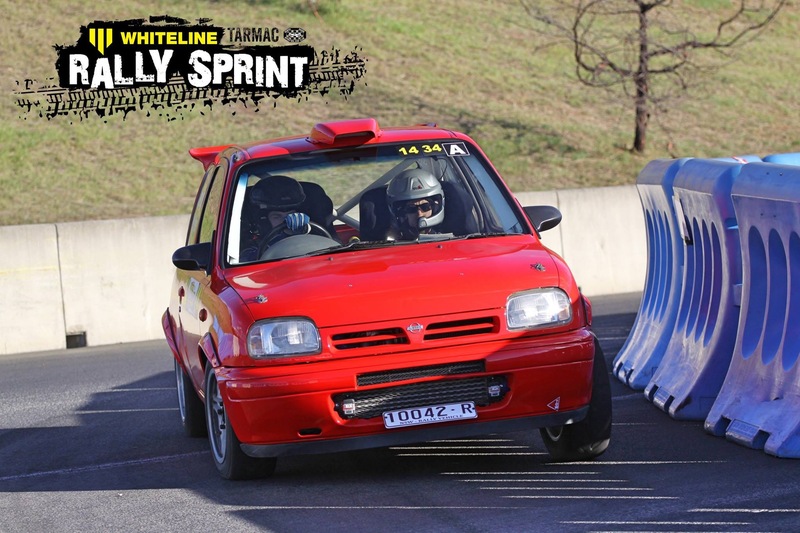 Sportsclassic specialise in Race Preparation.